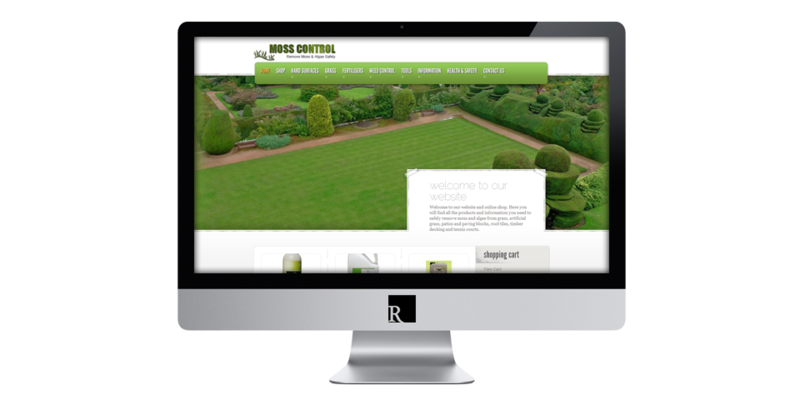 Moss Control, based in Delgany Co. Wicklow, required an eCommerce web design solution allowing them to sell their products online and accept credit card and paypal payments. I designed and developed the website, integrated the shopping cart facility and optimised for search engines. 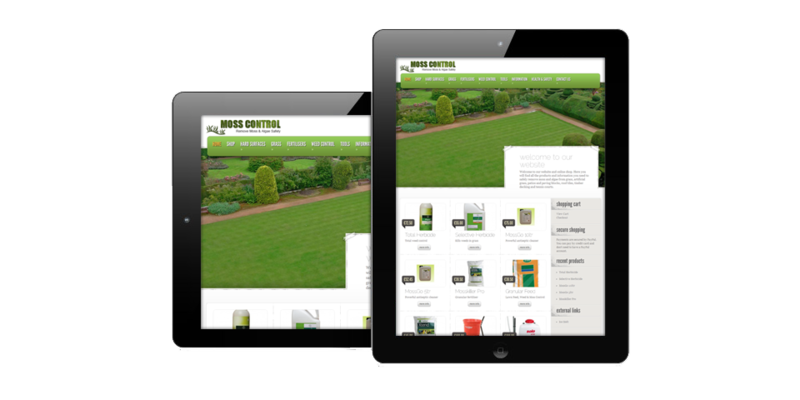 Their WordPress Content Management System (CMS) allows them to add new products, edit existing products and do a whole host of other admin tasks to their online shop. 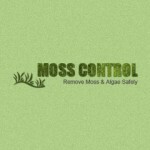 Visit Moss Control or view more projects.